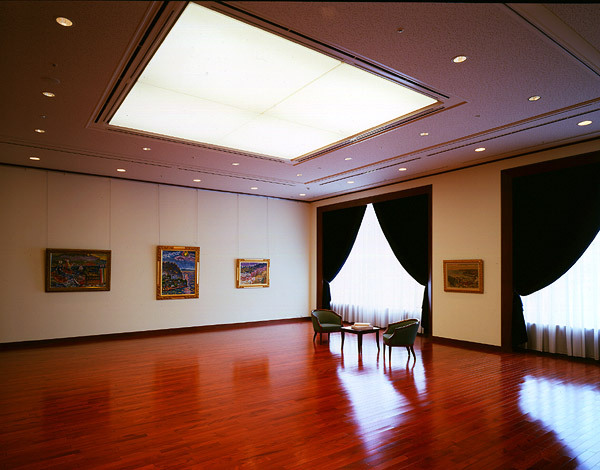 The Nobumichi Ide Memorial Gallery provides visitors the opportunity to fully appreciate the works of Nobumichi Ide whenever they like. 1912　Born in Mifune-machi, Kamimashiki-gun, Kumamoto Prefecture. 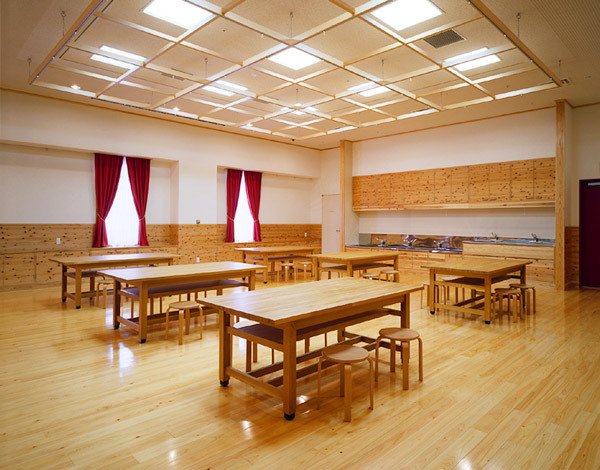 1930　Enters Department of Oil painting, Tokyo School of Fine Arts. 1933　Work appears in the Imperial Art Academy Exhibition for the first time at its 14th holding. 1939　Awarded special prize at the Third Ministry of Education Art Exhibition. 1969　Becomes a menber of the Japan Academy of Art. 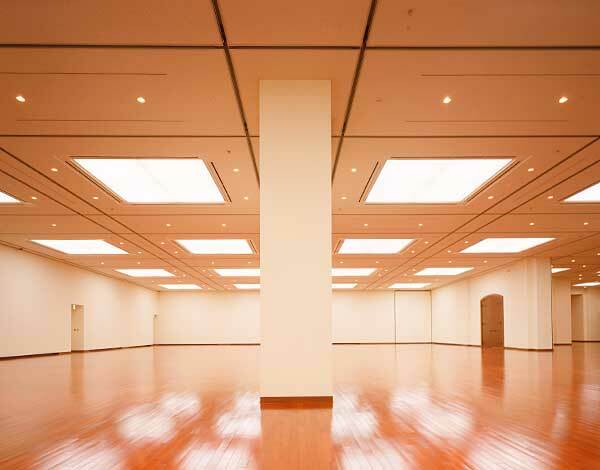 1977　Founds the Nichiyo Art Exhibition; devotes himself to the development and guidance of future artists. 1982　Awarded Order of the Sacred Treasure, Gold Rays with Neck Ribbon. 1990　Receives Distinguished Cultural Service Award. 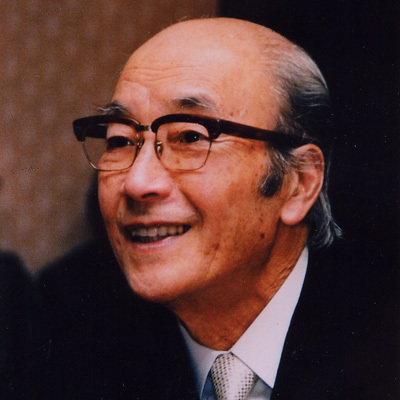 1991　Serves as the director of the board of the Japan Art Exhibition. 1993　Dies at 81. Awarded Order of the Sacred Treasure, Gold and Silver Star. We hold large-scale exhibit including international expositions of fine art. 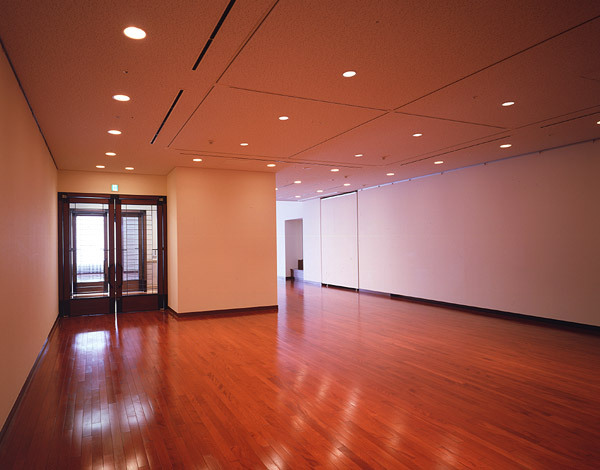 Exhibits works by local Kumamoto and Kyushu artists. We also plan the exhibitions covering all genre of arts. 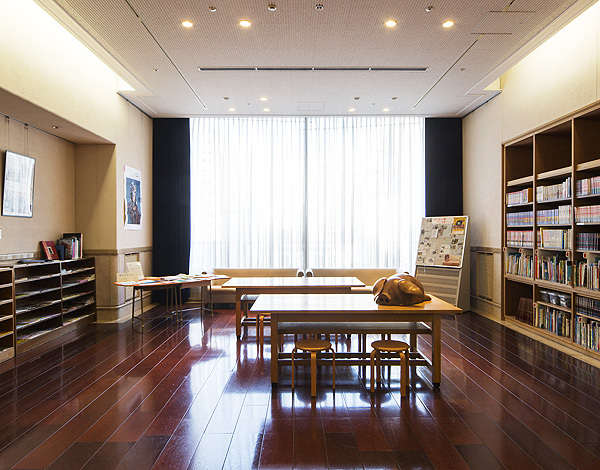 The Home Gallery is a library containing not only items pertaining to the world of art,but also everything from books on food, clothing, and the home to comic books. Music and Movies can also be enjoyed in this comfortable setting. 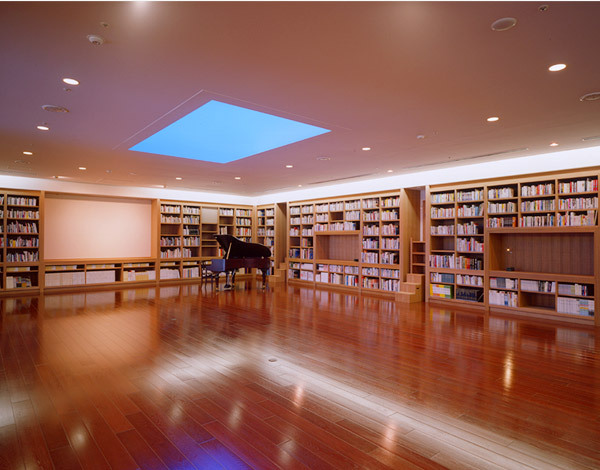 Bookshelves in which you can actually lie down and a canopy of light will soothe your soul in the Home Gallery. 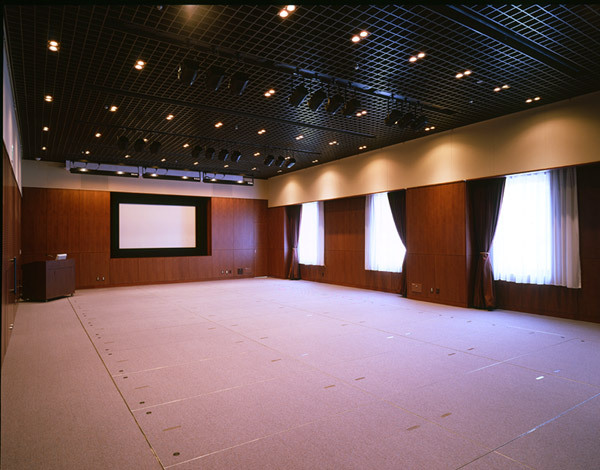 From lectures and symposia to small-scale theatrical performances and concerts, this hall is capable of playing host to a variety of events. Art Loft is available for rental in the hopes that the space will serve as an outlet not only for artistic endeavors, but for a broad range of cultural experiences. This gallery is multipurpose space providing information about art and regional projects. 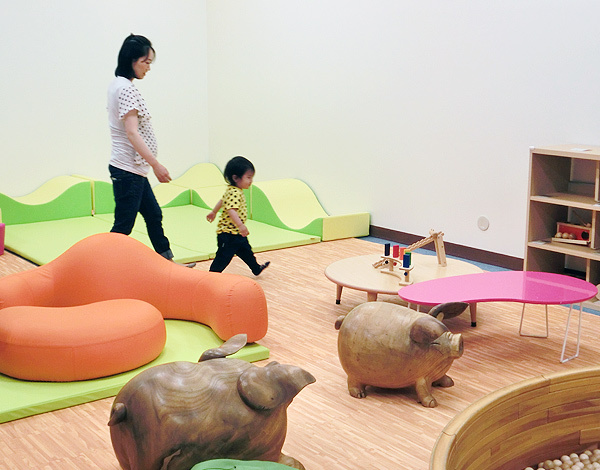 Kids Factory hosts a variety of art-related activities. In this space of discovery and creativity, the young and young at heart alike can experience art through unique programs such as artist-led workshops. 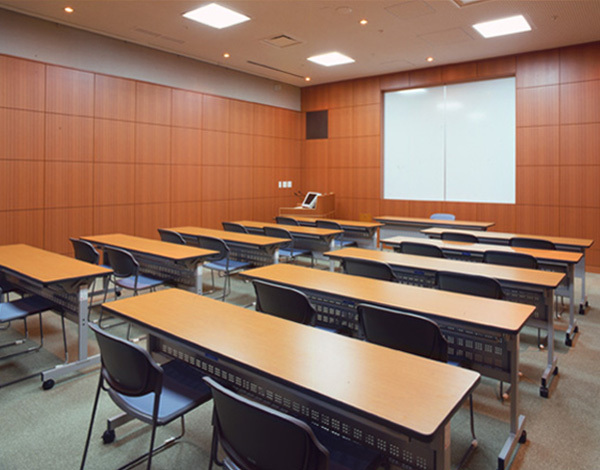 Meeting/Training Room is available to the general public for rental for small-scale meetings and training sessions focusing on a range of topics. It contains audio-visual and other equipment. 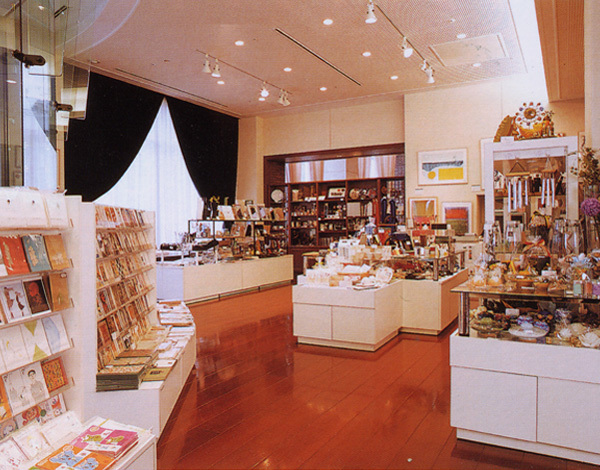 Museum Shop has together a variety of goods displaying an artistic touch only to be found in a museum. Patrons can feel free to drop by after having viewed museum exhibits or when they are just in the neighborhood. 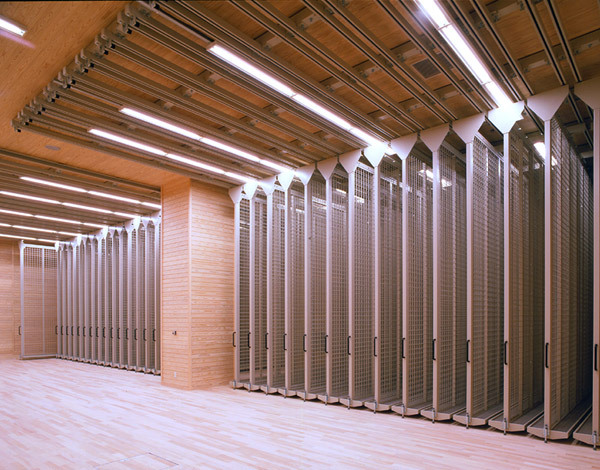 In order to reduce the affects of outside air and to store works of art under the proper conditions, the floor, walls, and ceiling of our Storage Area are all of double construction. 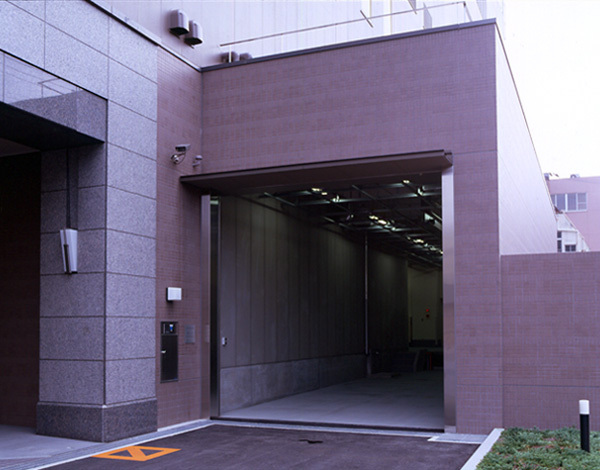 Likewise, the temperature and humidity of each is controlled with separate climate control devices. 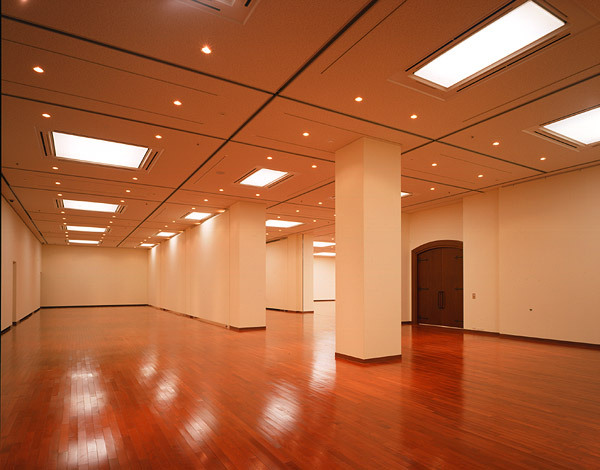 The walls and ceiling are constructed of Oguni cedar (produced in Oguni, Aso-gun, Kumamoto Prefecture), an optimum material for the storage of works of art. Atable lifter (3.0 tons) and hoist crane(2.0 tons) allow for direct unloading from 11-ton trucks. 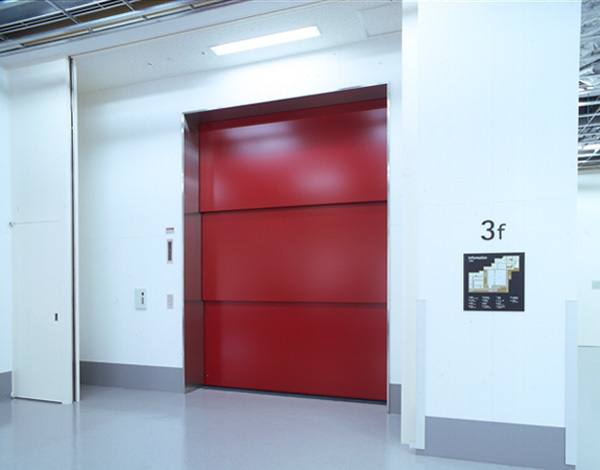 This is a large elevator with a payload of 4.5 tons, width of 2.55 meters, depth of 5.0 meters, and height of 3.5 meters (4 meters in some places).